New Customer | Forgot Password? 9,649,241 9,649,240 9,597,248 9,539,161 9,427,369 9,248,069 9,089,467 9,050,234 8,959,732 8,607,423 8,595,908 8,418,329 8,375,535 8,104,151 7,213,311 7,204,003 7,249,402 7,249,403 7,234,211 7,263,751. Additional US Patents Pending. 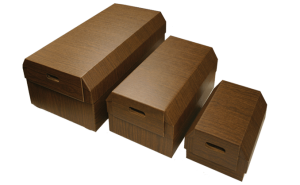 Starmark Cremation Products are not for sale to the general public. 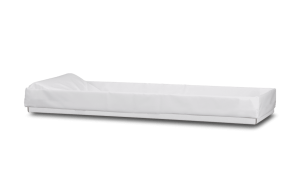 Ask your local funeral provider about Starmark products. 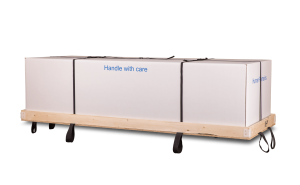 Transporter®, Safeway®, Coverlet™, Sure~Lock® , PrintUrns™ and Nature’s Way™ are Trademarks of Vandor Corporation. 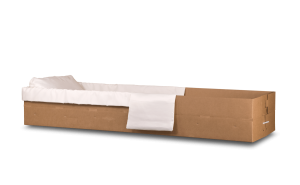 © Starmark Cremation Products. All Rights Reserved. 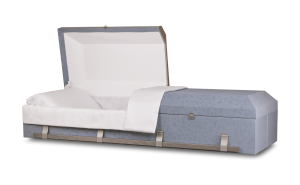 Starmark Cremation Products is not afiliated with Batesville Services, Inc., Aurora Casket Company, Inc., or York Casket Company. 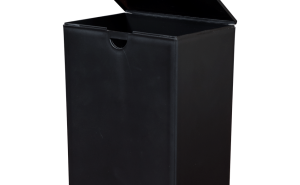 Starmark Cremation Products has not been authorized, sponsored, or otherwise approved by Batesville Services, Inc., Aurora Casket Company, Inc,. 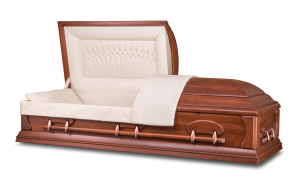 or York Casket Company.